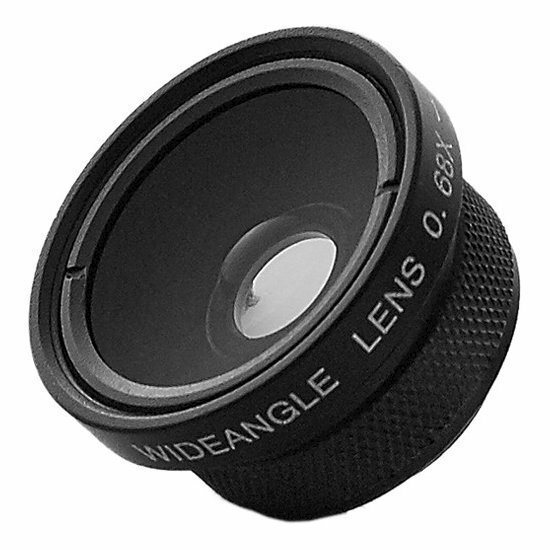 Fit more in your photos with the Bitplay wide angle + macro lens. Designed to fit your Bitplay snap! Case, this lens provides an wide view of landscapes, groups, and more. It can be easily converted into a macro lens for up-close shots. An aluminum housing holds two glass lens elements in two groups.